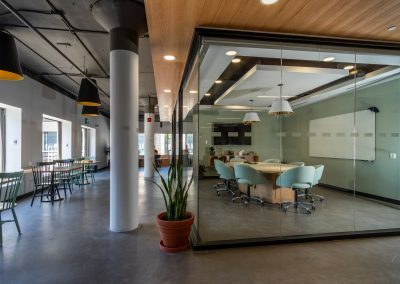 Urban Outline Building Group, incorporated in 2008, is an award-winning commercial construction and management firm specializing in high-end, modern, unique tenant fit-up spaces in line with current workplace demands. 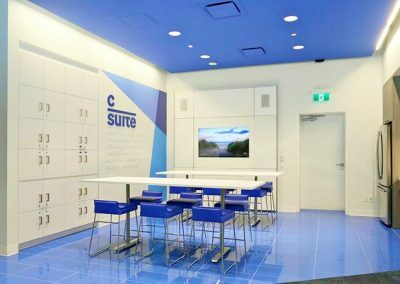 We are positioning ourselves as the number one Canadian choice for office renovations. Based in Toronto, Canada with projects spanning coast to coast, we are committed to our clients, their vision, our environment, our community and our employees. Urban Outline Building outside the box. Urban Outline has partnered nationally with SPACES. This upscale Yorkville location features designer meeting rooms, a spacious and open business club and private offices. 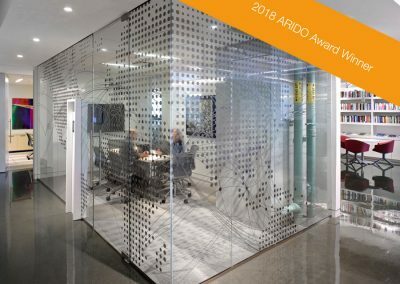 This CIFAR build is the 2018 ARIDO Award Winning space. 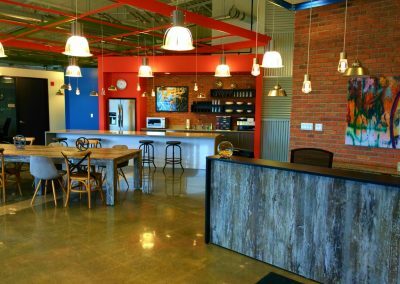 It embodies the collaborative work environment while making great use of natural light. Toronto, ON. This innovative, design-heavy multi-purpose room located in the MaRS Discovery District Phase 2 is a landlord project. 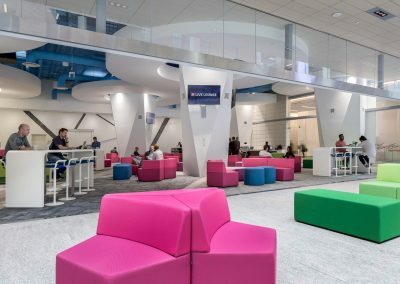 This Regus space located in Waterloo is a highly collaborative, large open concept workspace featuring communal work areas and staff break-out areas. 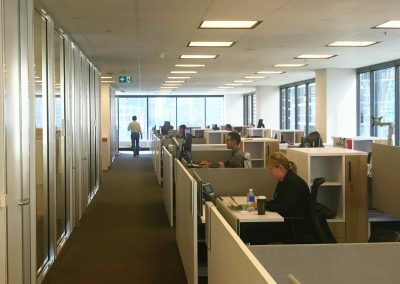 The C-Suite, a multi-tenant open concept workspace located in the MaRS Discovery District, Phase 2 is a landlord project. The successful deliverance of your project with an uncompromising focus and dedication to surpass expectations. Foster innovation and embrace emerging technologies making a difference for our clients, employees and the community. Les Mallins President Streetcar Developments Inc.